To download just add the template your cart and complete the steps. You can add more templates to your cart and download them all at the same time. A simple free template containing all the information you need to get started. 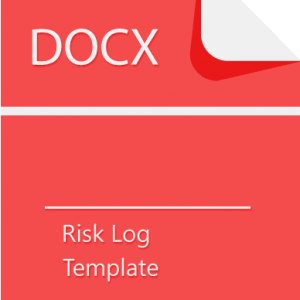 A Risk Log/Register is a Risk Management tool commonly used in risk management and compliance. 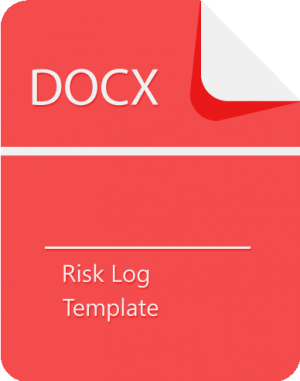 It acts as a central repository (Our Risk Log Template will cover all bases ) for all risks identified by the organization and, for each risk, includes information such as source, nature, treatment option, existing counter-measures, recommended counter-measures and so on. 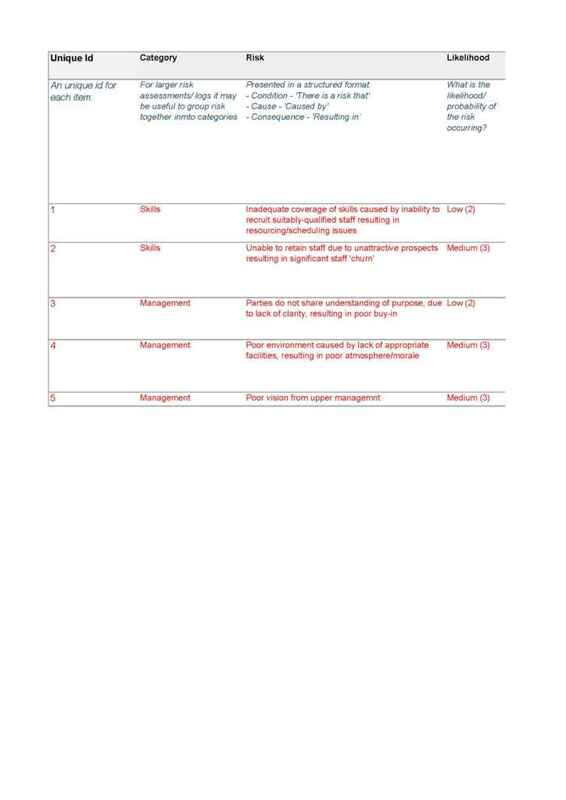 It can sometimes be referred to as a Risk Log (for example in PRINCE2). 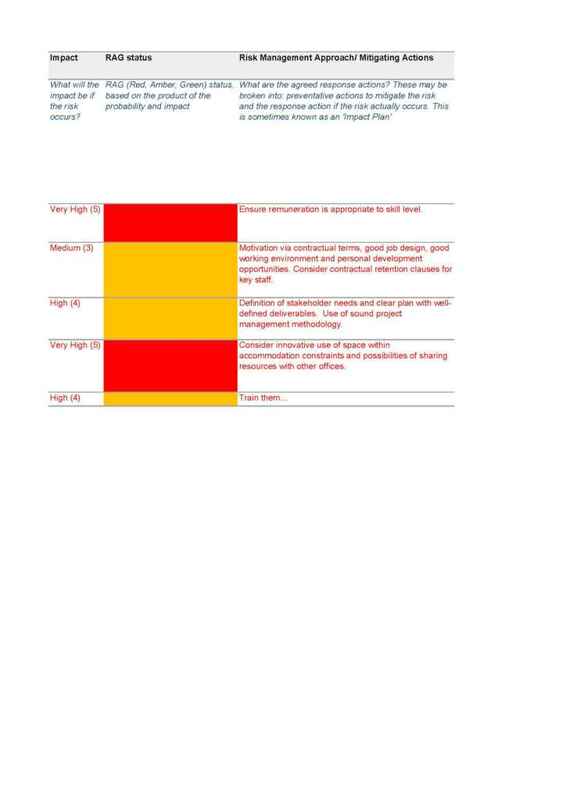 The risks are often ranked by Risk Score so as to highlight the highest priority risks to all involved. 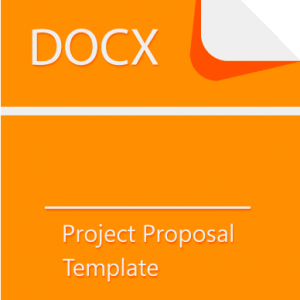 Project Managers often have various templates on their PC or laptop. When they start a new project, they sift through them trying to find something relevant, consuming valuable time and energy – only to have to start again from scratch when nothing suitable turns up. That’s where this Project Management Template bundle is invaluable. For every project you’re involved with, you can simply open a template from the kit and start filling it in. It saves you time and effort, and because each template has been professionally laid out, you can generate higher quality documentation as a result. Buy and download the Project Management Bundle today. Please leave us a review on this template, so we can improve our products (risk log template). If you have any questions or ideas please share them with us.